The Spy - The Guys From U.N.C.L.E. 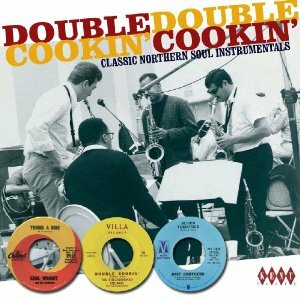 The first Northern Soul instrumental CD from Ace and Kent. Some of the most popular are here together with exculsive versions of well know tunes, alternative mix and completly new. As always a very informative booklet by Tony Rounce, who documents the Northern dance scene, as well as compling this very interesting collection. Issued on CDKEND 336.